Metier: Metier closing July 14th - Last call 75%-90% off! 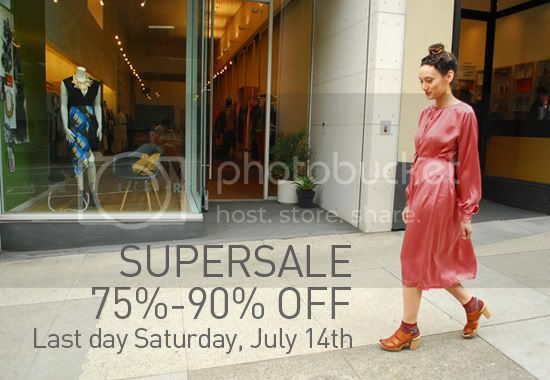 Metier closing July 14th - Last call 75%-90% off! The response to Metier closing has been incredible, thanks for the love. We're closing up shop Saturday, July 14th. Come by today or tomorrow for one last twirl.